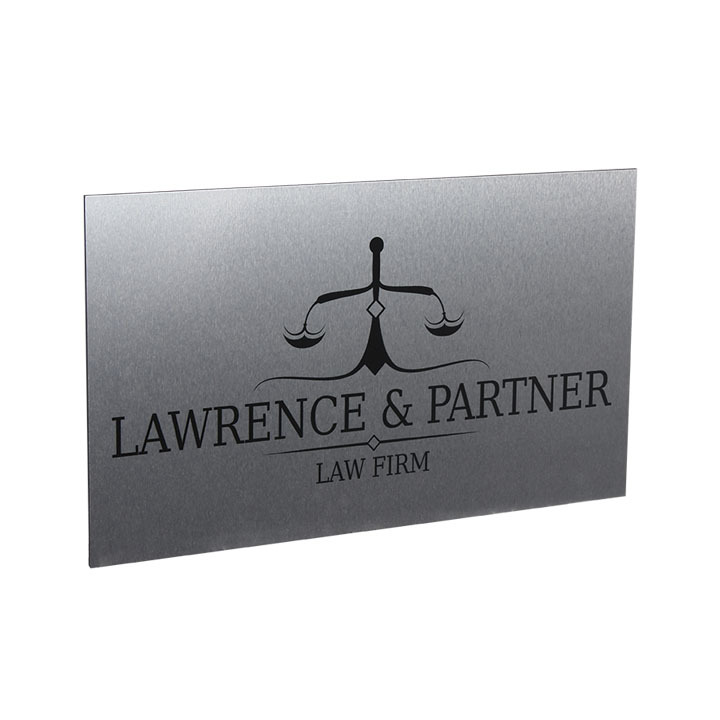 This Brushed Aluminium Composite Panel is perfect for all signage and graphics. The sophisticated and durable design will impress customers, clients and staff. This product is suitable for both indoor and outdoor use and comes standard with the below options on hand. - Image/Graphic is protected with gloss over laminate for total of 5 year life span.